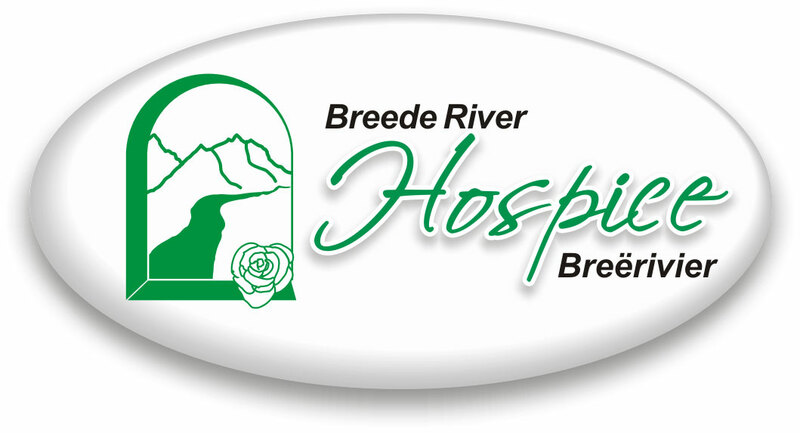 Breede River Hospice remains a well-respected organisation that brings hope to all living in the Langeberg Sub District in the Western Cape Province of South Africa. They are registered with the Department of Social Development as a Non-Profit Organisation (NPO), CIPC as a Non Profit Company (NPC) and with SARS as a Public Benefit Organisation (PBO). Since 1999 they have uplifted the lives of thousands of people, from all ages and cultural backgrounds in Robertson, McGregor, Ashton, Nkgubela, Montahu and all surrounding farms. Their primary focus is providing palliative care and support to terminally ill patients and their families. Palliative Care is the impeccable assessment and holistic relief of distress, pain and symptoms associated with serious, disabling or terminal illness. These services are delivered alongside the private and public health care system,by an interdisciplinary team, comprising a medical doctor, professional nurses, social workers and care workers in the patient’s home, free of charge. In November 2017 Breede River Hospice received their fourth accreditation award from The Council for Health Service Accreditation of Southern Africa (COHSASA). They focus on four main areas of concern: the physical, emotional, spiritual and social care of patients and believe that the patient stays in charge of their life and is therefore the centre of the team. Financial Overview: almost 40% of an annual budget of R9million is dependent on fundraising and embarking on innovative projects to keep the organisation going. Breede River Hospice is exceptionally grateful to the communities in the Langeberg District for supporting their Hospice Shops and also want to thank their volunteers for their amazing support through all the years.